Year nominee for his own label. relationship that will flourish for years to come. 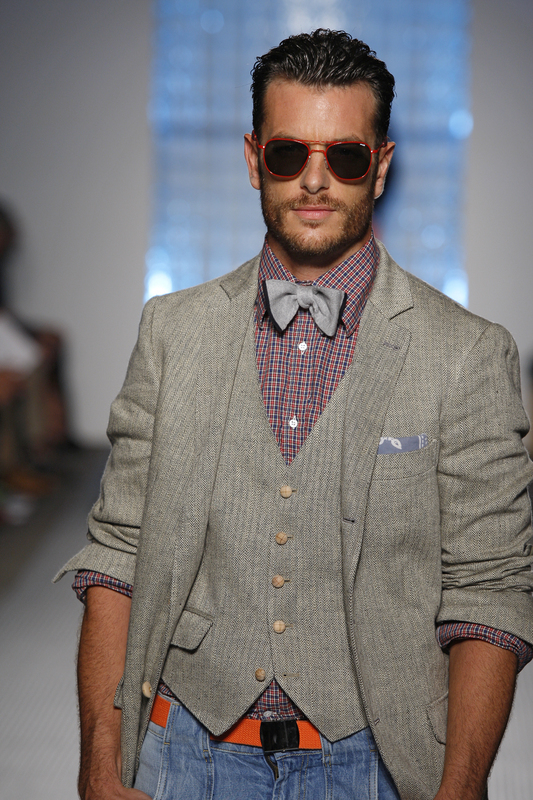 Fashion Week at the Michael Bastian Spring/Summer 2011 show.